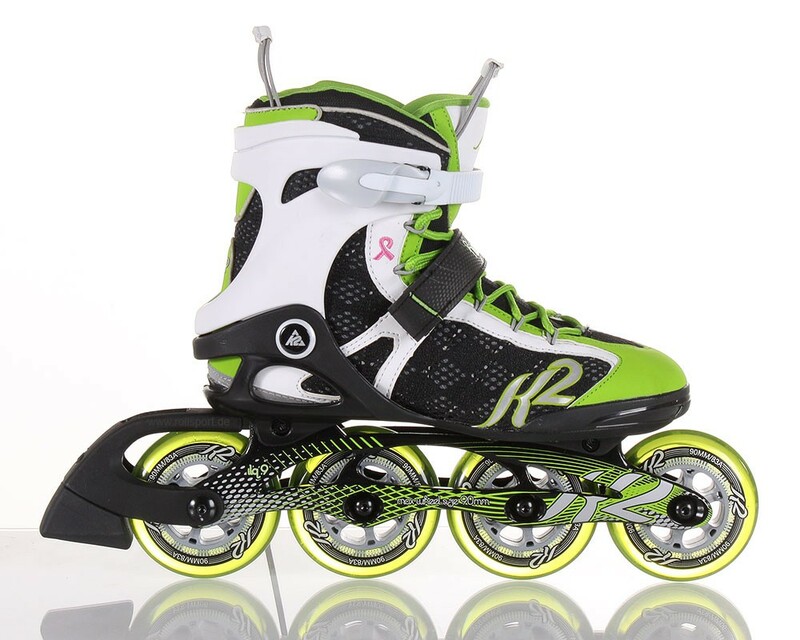 K2 Helena 90 women - comes close of the Vo2 90 Pro w. The K2 Helena 90 w is equipped with 90 mm wheels and a Softboot liner and a D.C. Alu Frame. The new training and fitness inline skate from K2 for women. 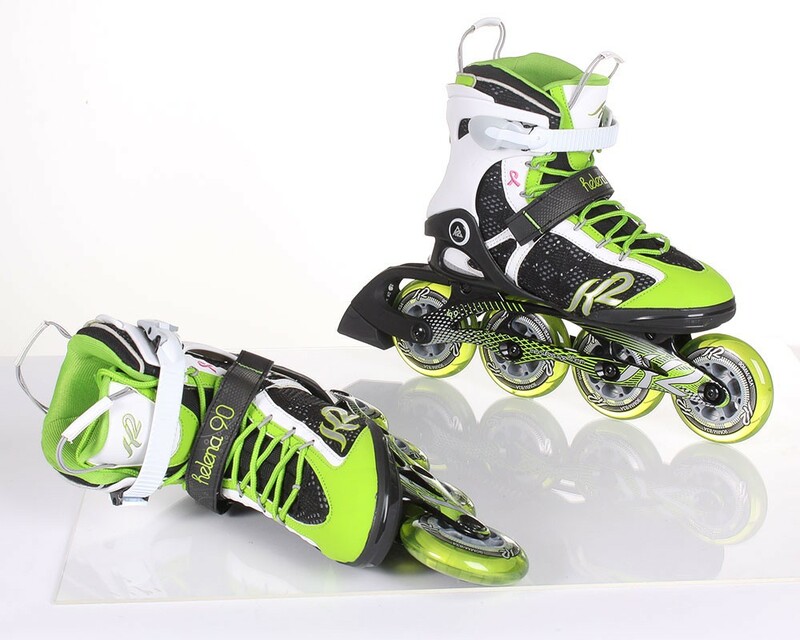 The Helena 90 w is a special model comes close of the K2 VO2 90 Pro Women skates. 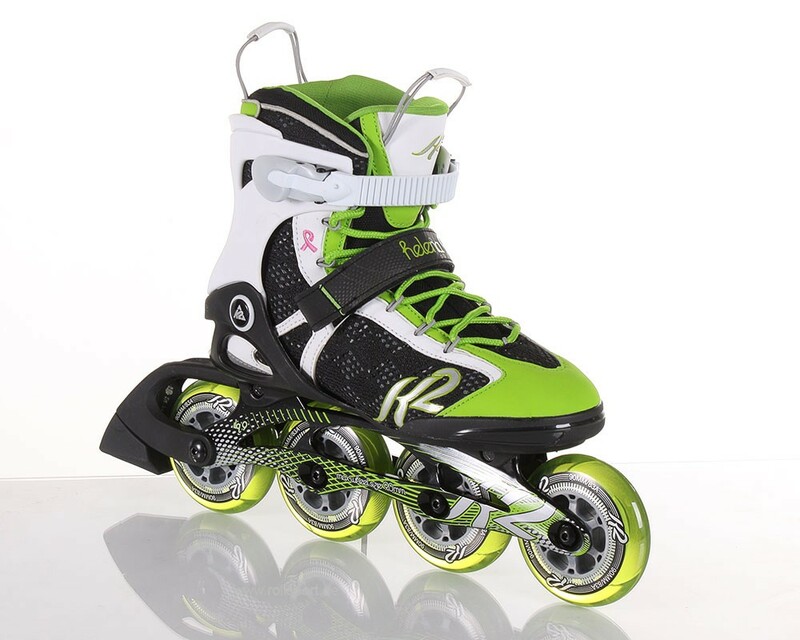 On this high-quality D.C. Alu Frame with 4x 90mm wheels with a hardness of 83a and a ILQ-9 Classic Plus Bearings were installed on this skate by k2. 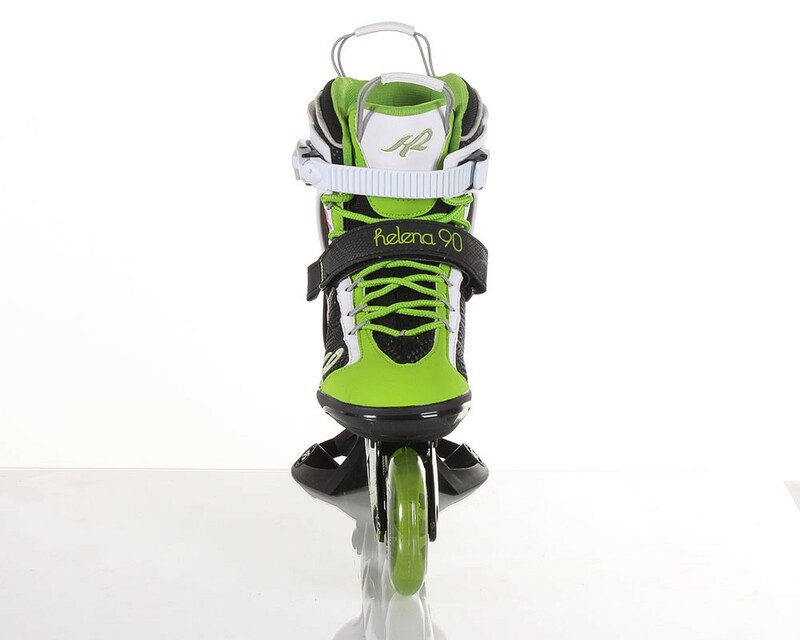 The stabilizing K2 Stability Plus Cuff supports your foot in the ankle and heel.